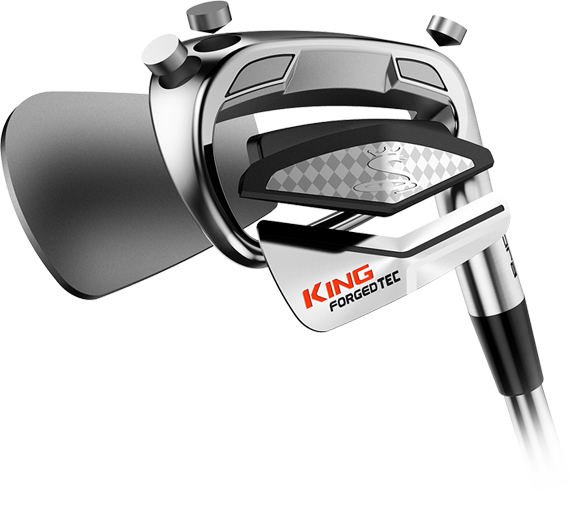 Strategically placed tungsten inserts are co-forged in the heel and toe help to increase MOI for forgiveness and also help position the Center of Gravity directly behind the impact zone. Combined with an engineered TPU insert positioned directly behind the impact zone that provides vibration damping, you will enjoy a soft, yet solid feel at impact. 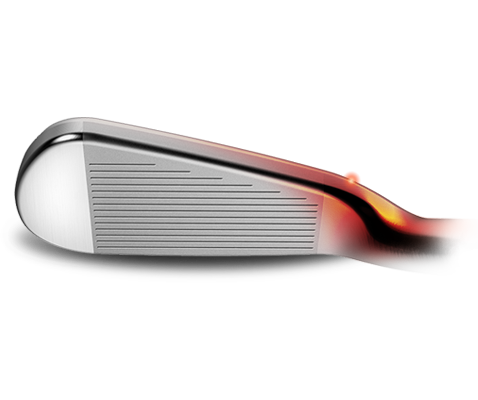 A new forged high strength steel face insert is thinner, lighter and hotter delivering more distance across the face. The saved weight from this J15 structure is moved lower and deeper in the head for longer, higher flying straighter shots. 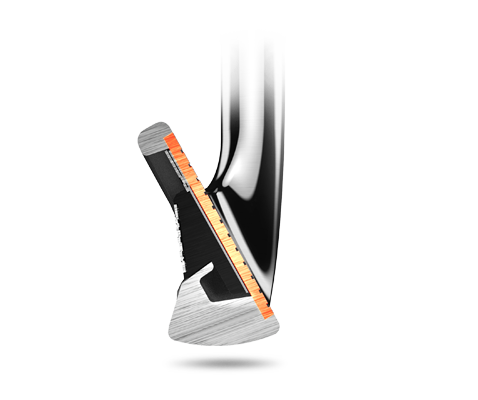 A 10-25 Carbon Steel body is forged five times to deliver a more refined grain structure and precision shaping that provides soft yet solid feel in every shot.